We are family-friendly, student focused. With large viewing areas, we want families to feel welcomed whenever they visit. We love our coaches and instructors. If you have questions, comments or concerns, let us know. We believe in open communication and do our best to make things right. In Loving Memory of Peter Gueorguiev. Peter was born and raised in Bulgaria. He majored in Physical Education and Instructor of Gymnastics. He was former member of the Bulgarian National Team and competed in five European Championships; two World Championships and two Olympic Games. He had a lifetime of experience in gymnastics to share. 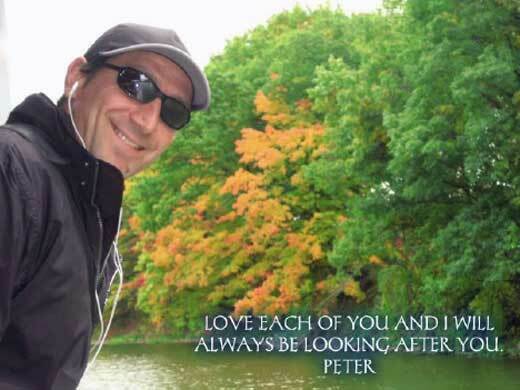 On Friday, August 9, 2013, Peter died in a tragic auto accident. Peter leaves behind his beautiful wife Tania and his wonderful children, Elena and Anthony. Euro Stars Gymnastics was the dream of two former National Olympic Team Members, Peter and Tania. 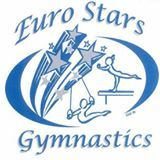 Euro Stars is a family owned business that has provided gymnastics training to thousands of children and teens in the Plymouth-Canton, Northville and Novi areas for over 15 years. As a previous recipient of the “Best of Plymouth Award”, we strive to be the best. We recognize the importance and responsibility that comes with families entrusting us with their child’s development. Our 32,000 sq ft facility is equipped with state-of-the-art equipment, including the best for your toddler to your elite gymnast. We welcome all children ages and skill levels, and believe that a child is never too old to find a love of gymnastics or tumbling. We offer a variety of classes beginning with parent and tot classes for 2-3 year olds, to beginner and intermediate classes for preschoolers and elementary-aged students. We also offer tumbling classes and boys classes. Our team program consists of Pre-team, Compulsory (levels 3-5), XCEL, Optionals (Level 6-10) and Elite. Whether your child has dreams of being a collegiate athlete, or your child just needs to burn some energy, we have a class or program right for you. montes.